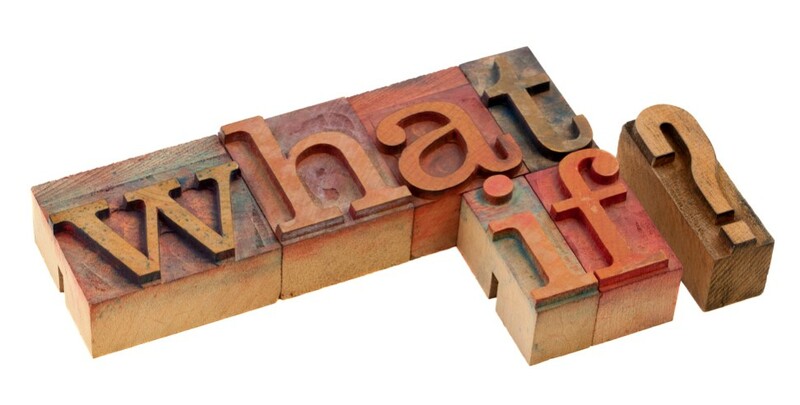 What If We Believe All We Own Is A Gift From God? What If We Believe Every Christian Is Gifted by God? What If We Saw Others As God Does?